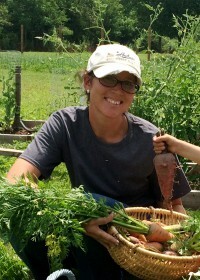 – Learned to grow fodder – I’m not sure how I stumbled on this method, but I was hooked pretty quickly. The thought that I could give my chickens more nutrients, less cost and would keep them happy this winter – woo hoo! Click links below for more information. – Cooking From Scratch– Before we grow our own grains and attempt to process it ourselves, I thought it would be a good idea to make sure I enjoyed (and coud successfully pull off) cooking food from scratch. Bread, pasta, baked goods, etc. Turns out, I DO like it! Click here to visit some recipes I enjoy! -Starling Invasion – This winter has been awful and the wild birds are looking for food wherever they can get in. Unfortunately a flock of Starlings (which come in droves of 50 – 100 birds) decided to feast on our chicken feed and attack our hens. Our chickens are fenced in, but they are not fully inclosed. The Starlings eat just about anything, including eggs! We attempted to put netting over the coop – the Starlings got in. We put up shiny bird reppellers – the Starlings could care less. After much research, we learned that Starlings are indeed invasive and the only was to get rid of them is to kill them. So….. I learned to use a pellet gun and fight the Startling fight almost daily. Click the link below to learn about these awful birds. 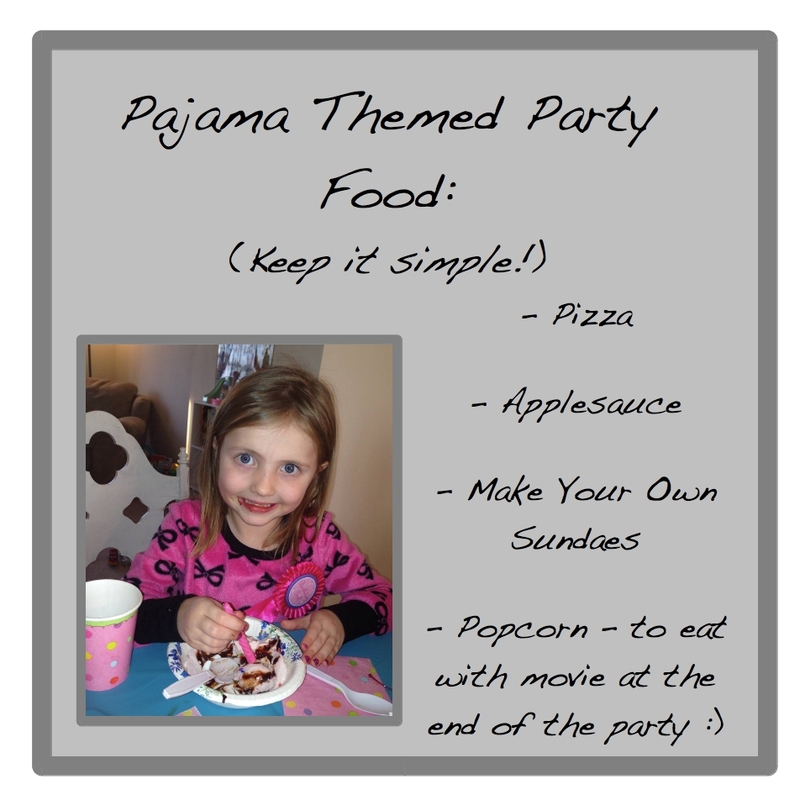 – Pajama Themed Birthday Party – My daughter turned 6 and she wanted a “Pajama Party” – without the sleepover part. 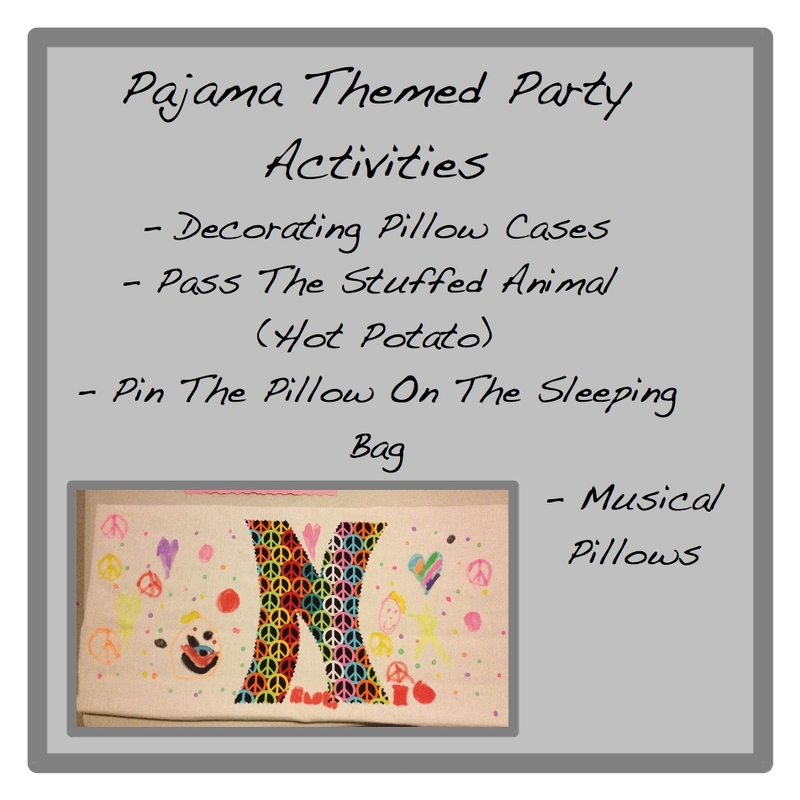 Guests came in PJs and we had a great time playing “Pass the Stuffed Animal”, “Pin The Pillow On The Sleeping Bag”, “Musical Pillows” and “Freeze Dance.” We decorated pillow cases with fabric markers and after eating pizza and sundaes, we ended the night watching a movie while eating popcorn.